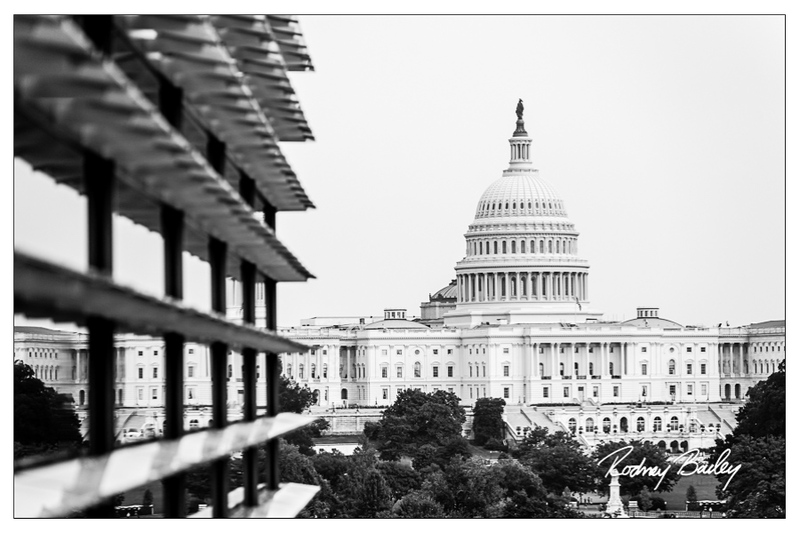 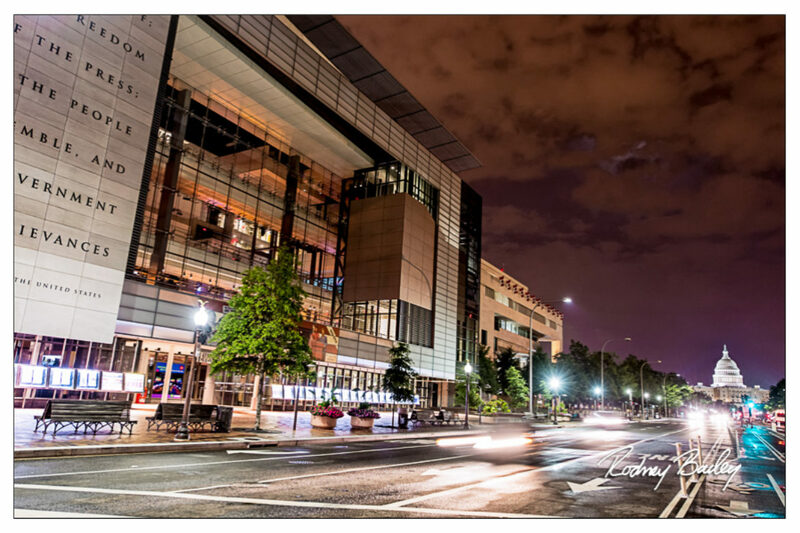 Event Spaces at the Newseum include: Knight Conference Center, Newseum and Galleries, Private Dining and Capitol Terrace and Broadcast Studios. 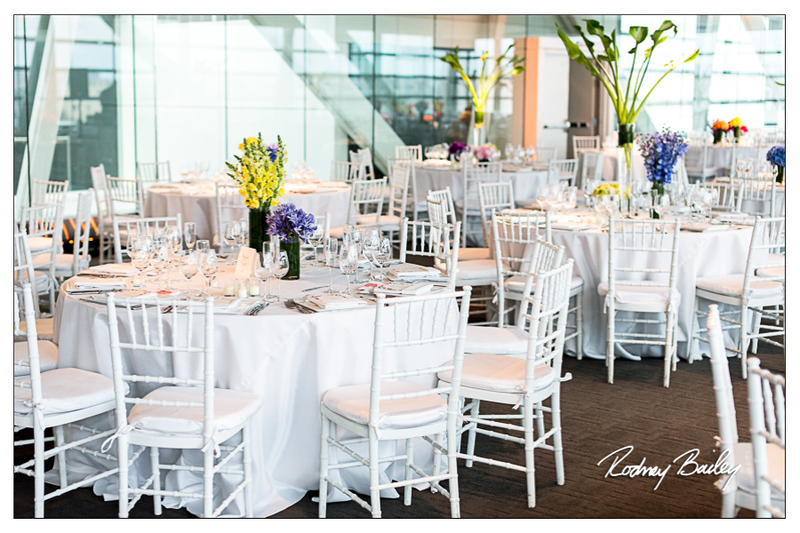 Erica and Ben’s Wedding at the Newseum featured in this post includes the following wedding vendors that helped to create this beautiful celebration: A Sweet Soiree Events, Wolfgang Puck Catering, Philippa Tarrant Floral Design, Bridal Artistry, The Makeup Chic, String Poets, Scratch DJs, Suburban Video, Chariots For Hire and The Dandelion Patch. 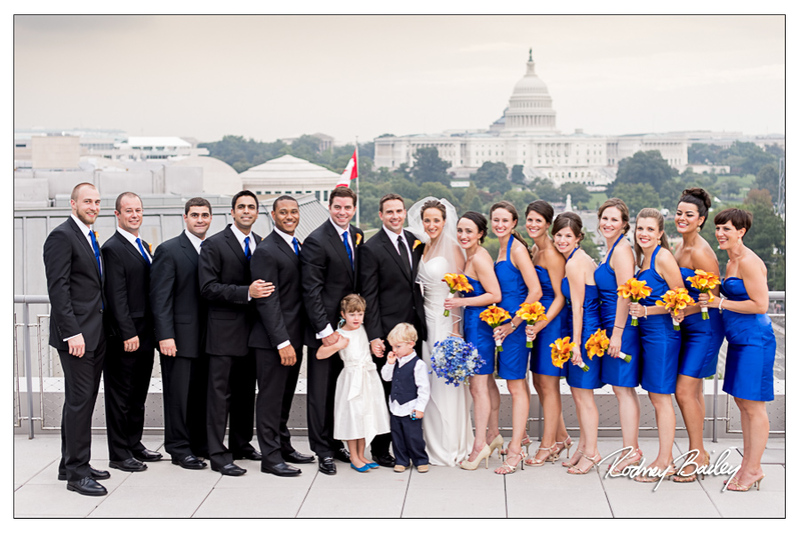 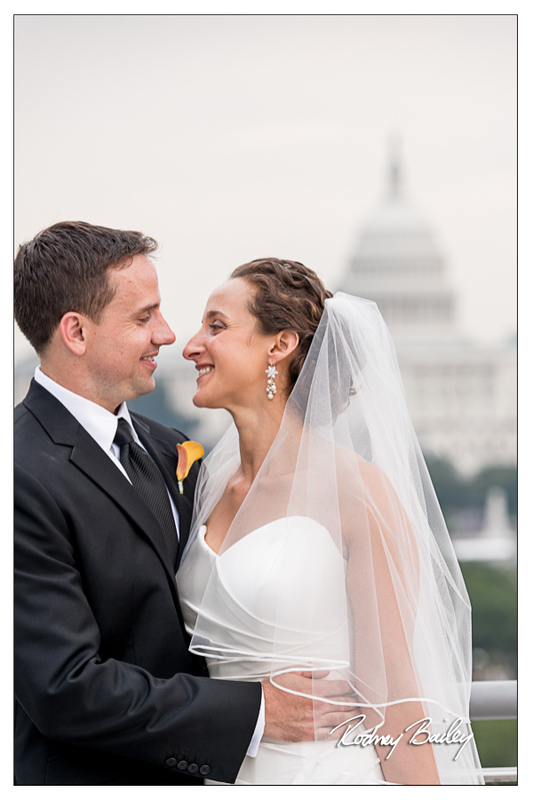 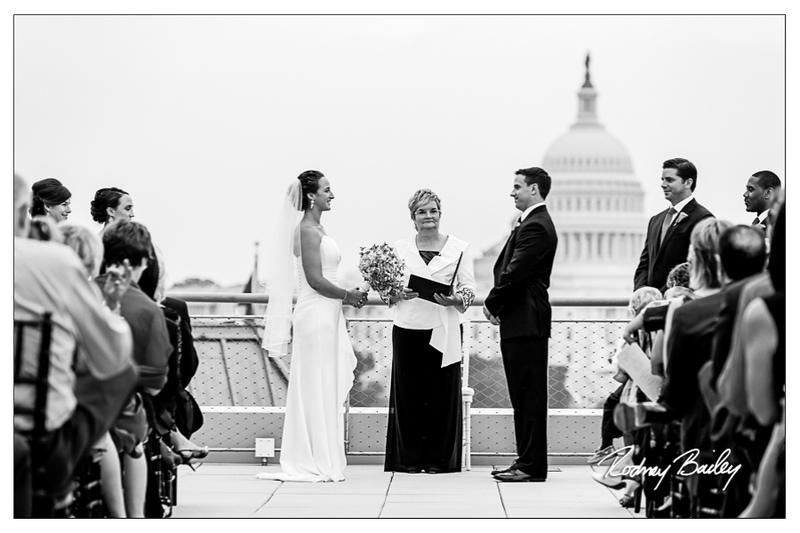 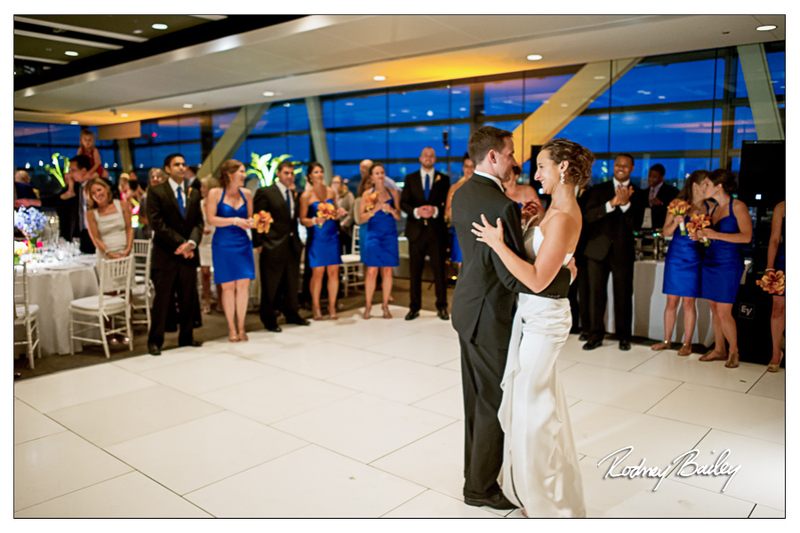 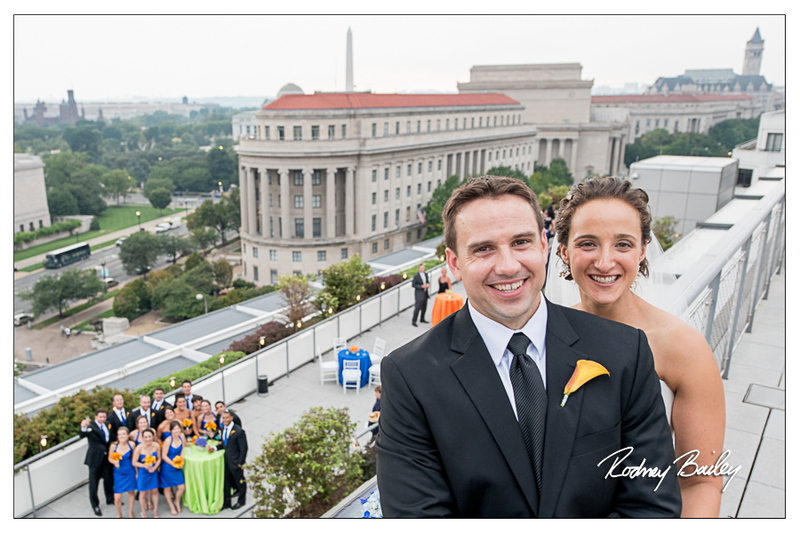 The Newseum makes an amazing setting for wedding photography. 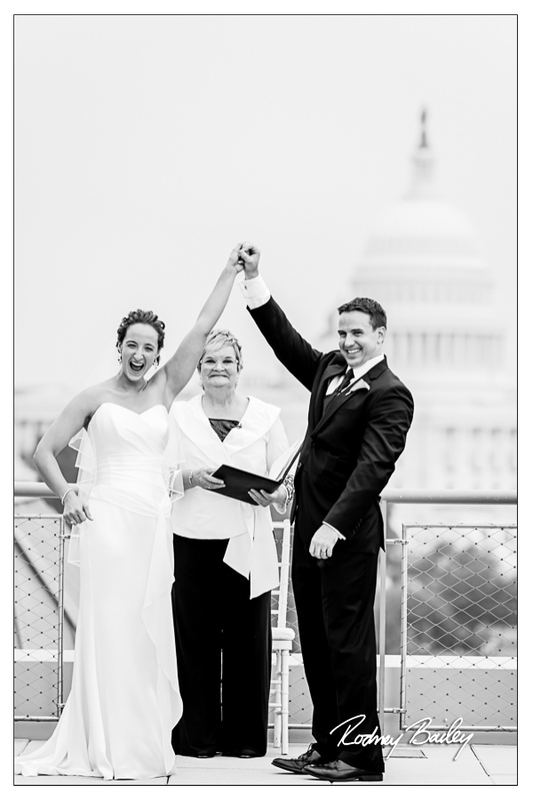 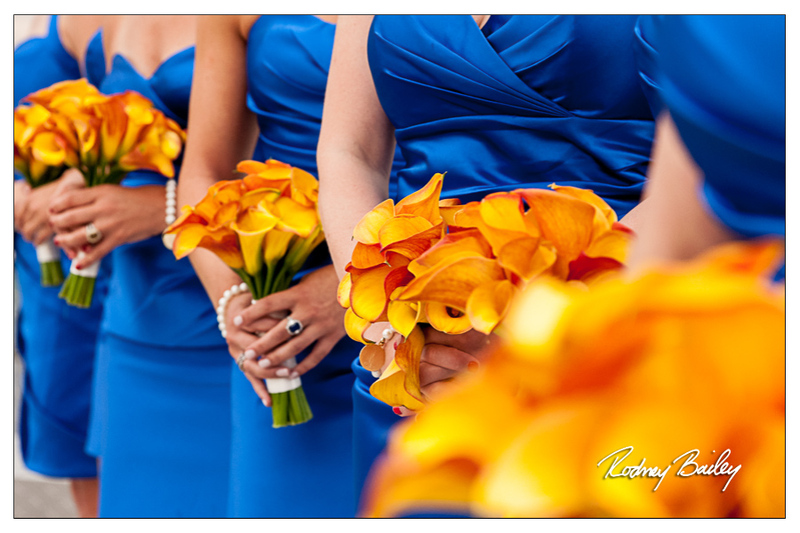 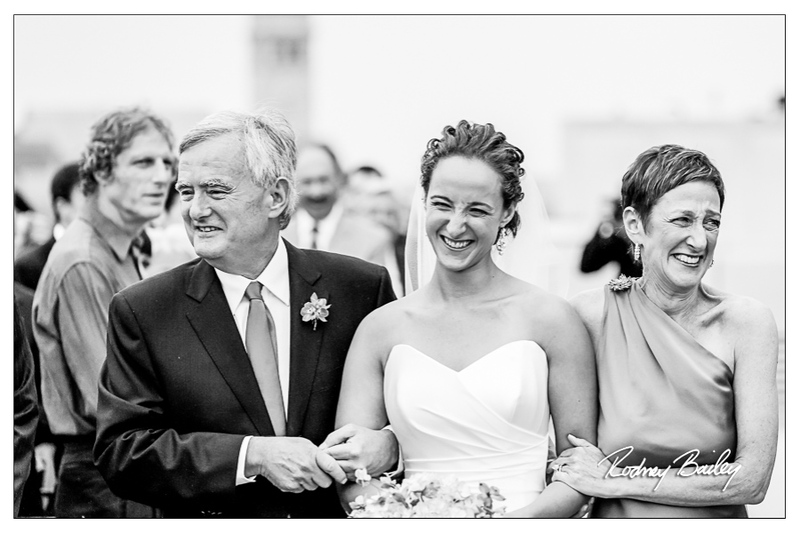 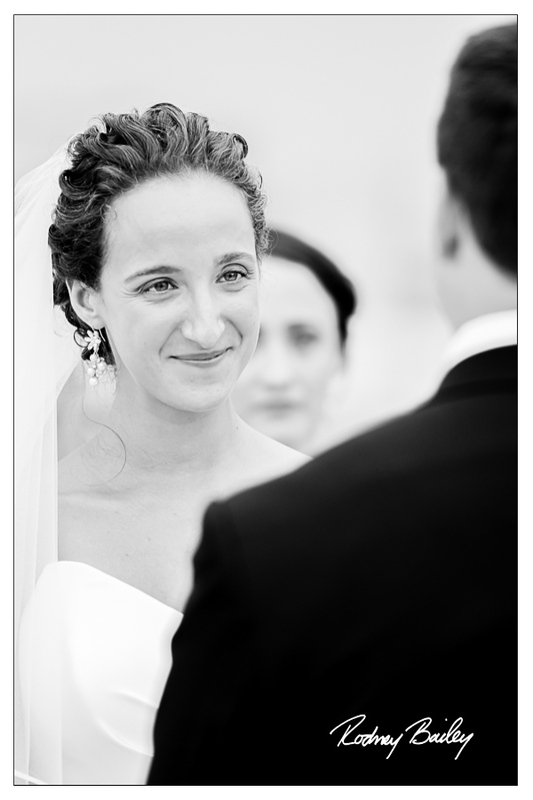 Wedding Photography at the Newseum in Washington DC by Rodney Bailey.